General Motors ended 2014 with another recall due to faulty ignition, an issue the company has been grappling with all year. According to an article published in USA Today, GM is recalling 83,572 SUVs and trucks because of a faulty ignition. This faulty ignition may move out of the "start" position causing the vehicle to stall and the airbags not to deploy in the event of a crash. GM expects fewer than 500 vehicles have this condition. 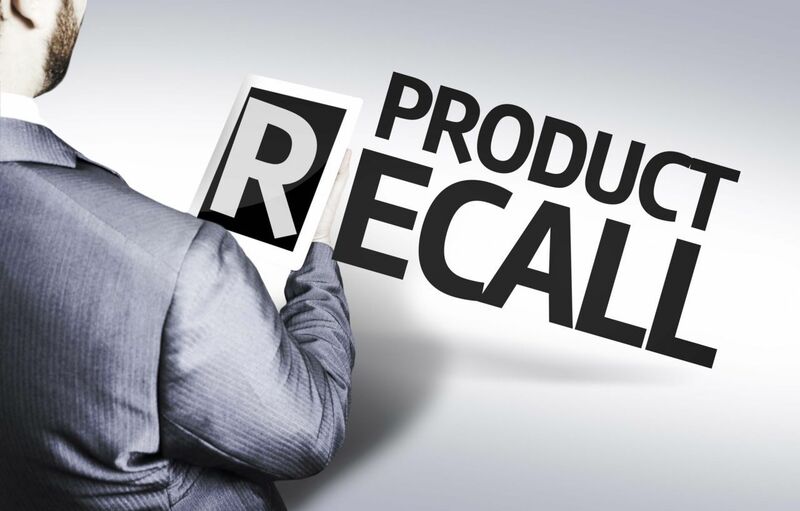 This same report, models involved in this recall are: 2011-12 Chevrolet Silverado HDs, Silverado LDs, Suburbans, Tahoes, Avalanches; GMC Sierra LDs, Sierra HDs, Yukons, Yukon XLs; and Cadillac Escalades, along with ESV and EXT versions. Also, possibly affected are 2007-14 vehicles repaired with defective parts. Related: Are These Auto Recalls Causing Consumers To No Longer Care? For Kentucky drivers who own any of these cars listed above, stay tuned because GM will notify you. Also, do not wait to take your car in for an inspection. Dealers will inspect and replace the ignition lock housing, as necessary, and free of charge. This is a serious issue that needs to be addressed as soon as you are able. A car defect can be caused by a variety of engineering errors. It doesn’t necessarily mean that the car you own will have to be recalled if a defect for that model has been announced. Models affected are usually only those that were manufactured during a certain time period at one specific plant. However, it’s important to stay proactive and get in touch with concerned organizations such as the National Highway and Traffic Safety Administration should you notice problems with your car. How does a car recall start? NHTSA initiates an investigation of an issue and examines the root of the problem once enough reports have been gathered. Results are then made public. Usually, a manufacturer would respond to this, but if it doesn’t, then the government, though NHTSA, initiates the recall. Apart from a faulty ignition, there are other common car defects that lead to recall. These included: accelerators that freeze suddenly or faulty wirings that can cause a fire. Take note that NHTSA’s safety hotline oversees investigations on widespread vehicular issues. You will need to take care of any individual problems you’re experiencing with your car. If you get your car repaired for an issue that you later discover was the cause of recall for the model, you may still get reimbursed for the amount you paid. You will need to contact your dealer. It can take two to three months before a dealer can get in touch with the owners after a recall has been announced. So, keep your receipts and documents intact whenever you’re taking your car for a repair. As a Kentucky Accident Attorney, I would like to remind everyone to please stay in touch with your dealer during a recall. You need to know the next steps you should take. If you need further assistance understanding compensation, please feel free to get in touch with us here at The Schafer Law Office. We’d love to hear from you.